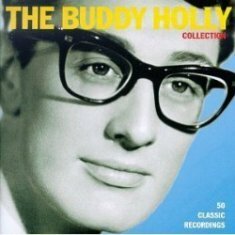 First Teen Idol to promote hit records on TV. 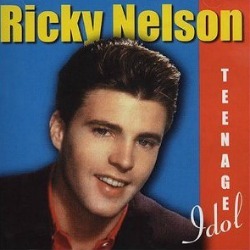 Teenage Idol Lyrics was written by Jack Lewis and became a Top 5 hit for Ricky Nelson in 1962. Nelson was the first teen idol to utilize television to promote hit records. During 1958 and 1959, Nelson placed twelve hits on the charts in comparison with Presley's eleven. However, it should be remembered that Elvis was then serving in Germany with the U.S. Army. My favorite teen years were from 1957 to 1962. I turned 13 in 1957 and graduated from high school in 1962. During that period Nelson had thirty Top-40 hits, more than any other artist at the time except Presley (who had 53) and Pat Boone (38). Many of Nelson's early records were double hits with both the A and B sides hitting the Billboard charts. Teenage Idol Lyrics - Was this song written about Ricky and was it a better time for teens? Teenage Idol, which clearly could have been about Nelson himself, was a billboard Hot 100 Top 5 vinyl record in 1962. I do miss those live TV shows, the Ricky Nelson songs and that clean cut teen idol appearance that many of today's young adults seem to shy away from. People had morals on TV, drugs were not the problem they are today. Kids respected authority, we didn't fear drive by shootings. Yes, I would say for teens, it was a better time to grow up. As you listen to the song and read the lyrics the song really does mirror Ricky's life even up to the end on that sad day December 31st, 1985 when he lost his life in a plane crash while en route to a concert in Texas. Enjoy this classic oldies B&W video from the Ozzie & Harriett TV show, crica 1961. Over the Mountain was originally a #8 hit in 1957 for "Johnnie & Joe," and was a cover for Bobby Vinton in 1963. 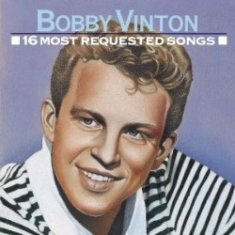 What other cover song did Bobby Vinton take to #1 the same year? Read more. "Dream" - Roy Orbison cover of this 1944 Johnny Mercer classic. "All I Have To Do Is Dream."